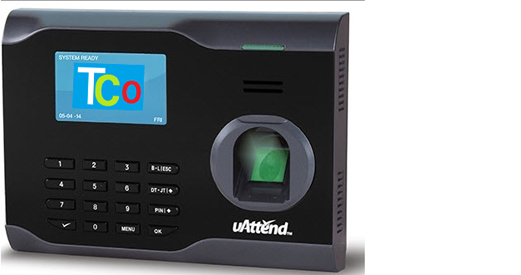 The BN6000 is a state-of-the-art facial recognition time clock that connects effortlessly to the Internet using any wired router, allowing you to perform time and attendance functions from any computer with Internet access. 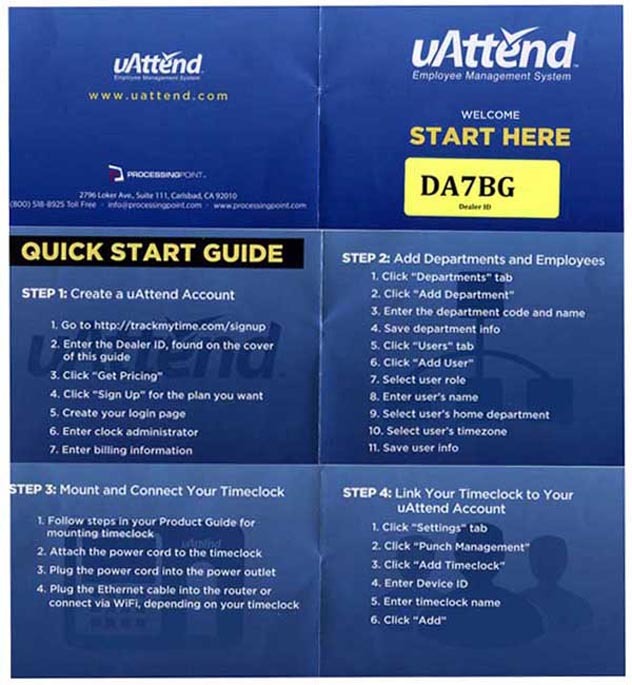 The BN6000 is part of the uAttend Employee Management System, a web-based service that allows for employees to punch in and out from the BN6000 from a computer, a smart phone app, or from a standard telephone. Unlimited Departments! Great for a way to track labor by project. These are tax deductable. Don't take OUR WORD for it, ask your CPA. You can start TODAY, and be ready-to-go by the time the system arrives!